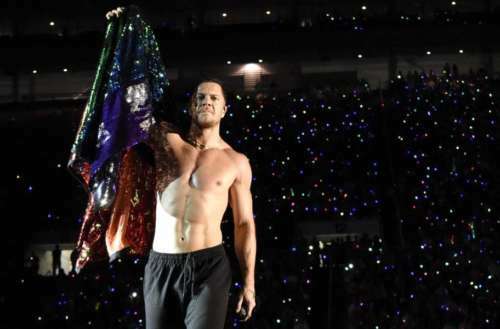 Dan Reynolds is proudly one of rock’s biggest LGBTQ allies. He and Neon Trees’ openly gay singer Tyler Glenn came together to create LoveLoud, an annual music festival designed to support the LGBTQ community. 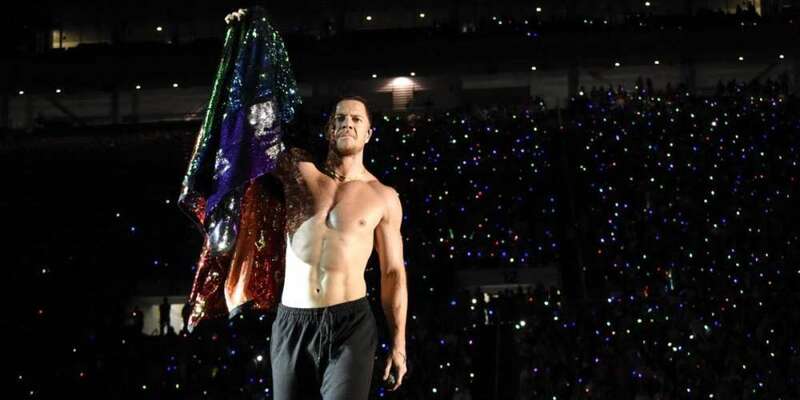 This Saturday was LoveLoud 2018, the second time the event took place, but all was not well. Trans festival-goers report being confronted and misgendered at the bathrooms — which were supposed to be gender-inclusive. Bobbee Trans Mooremon, a board member of Provo, Utah‘s Queer Meals, a non-profit organization providing a space for queer Utahns, said that while she was in the area reserved for charities affiliated with LoveLoud, a man confronted her to tell her she was in the “wrong bathroom.” Though she said the man wasn’t threatening, it still was an unsafe situation. Shortly afterward, Queer Meals packed up and left LoveLoud early, as did Provo Pride. 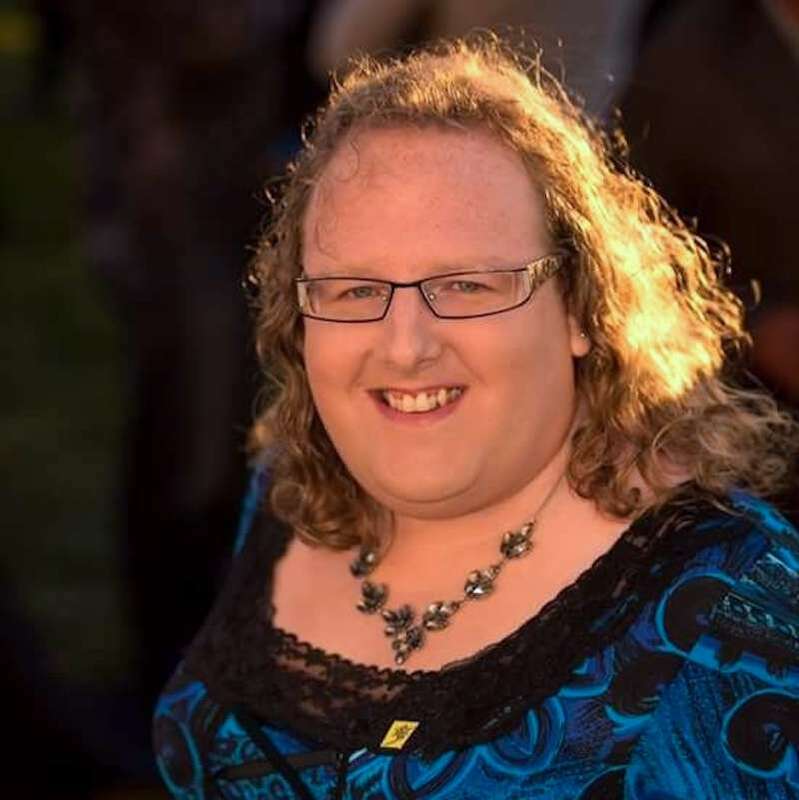 Brianna Cluck with Provo Pride said that she had brought up the issue prior to the concert. She was told the bathrooms were gender-inclusive, but when she arrived, only two bathrooms were gender-inclusive. Though Mooremon says she’s not mad at LoveLoud, Queer Meals would not accept any donations from LoveLoud this year — but the group is working with the LoveLoud Foundation to make next year’s event more inclusive. Public bathrooms are, unfortunately, an issue for the transgender community. There have been a number of so-called “bathroom bills” trying to make it illegal to use the restroom that matches people’s gender identity. Generally, such bathroom bills are justified with transphobic fearmongering, similar to the same arguments used to discriminate against gays and lesbians. What do you think about the trans discrimination at LoveLoud?